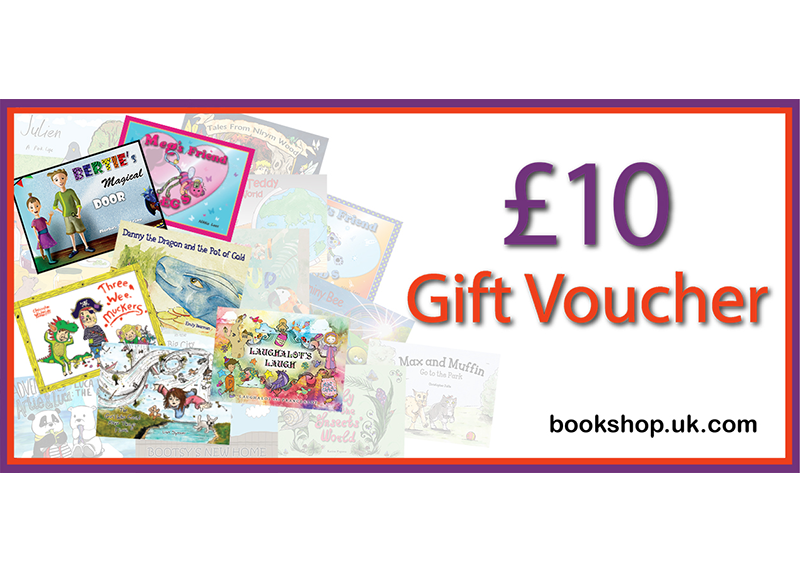 Purchasing a Gift Voucher couldn’t be easier! It’s the perfect way to send a gift to family and friends. 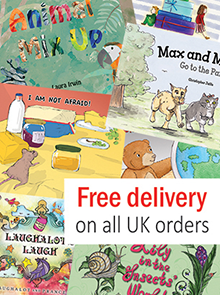 A Gift Voucher gives the recipient the freedom to choose which books they want from this website. We are committed to a sustainable future for our planet, our business and our customers. So in order to promote the responsible management of the world’s forests, we’ve decided to go paperless with our Gift Vouchers! So how does it work? You add the Gift Voucher to your shopping basket, as you would add any other product. After you have finished shopping, proceed to checkout, pay for the order and then once payment is cleared, you will receive an email confirming that you have purchased the Gift Voucher. The total value of the Gift Voucher will be put into your online account on this website. From your account you can simply email the Gift Voucher credit (or even just a proportion of it) as a gift to someone special. And there’s NO expiry date for the Gift Voucher credit! So your purchase of a Gift Voucher will not only be bringing happiness to someone special, but you will also be helping the environment.